Parade of Flags on six special holidays throughout the year. 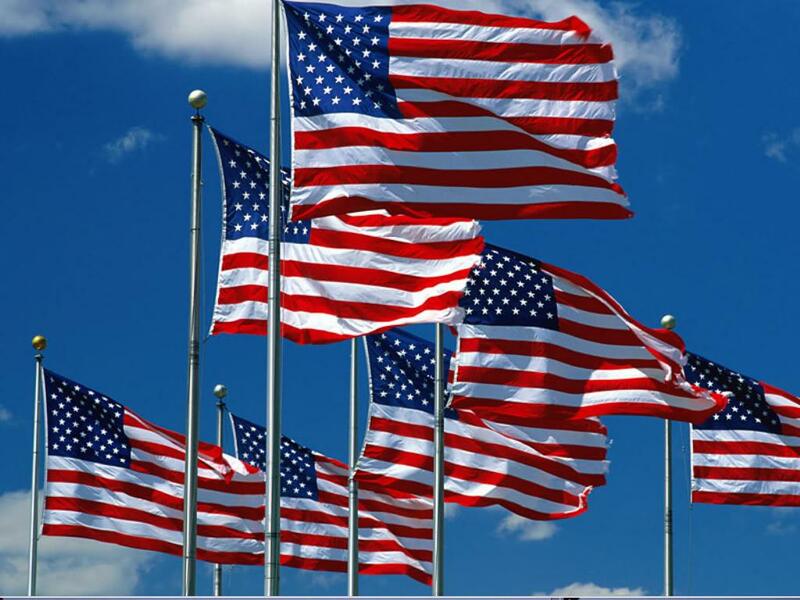 Lease a flag for $40 per year. Order more than one. Great as a gift. Order anytime of the year and your subscription will carry through until the following year's date. For an additional $10, order a plaque to honor a Veteran. Limit one plaque per flag. easy placement of the flag pole and cap the pipe when not in use. The flag and pole will remain the property of The Rotary Club of Wadsworth. with a Wadsworth address only. The Wadsworth Rotary Foundation, a 501(c)3.
local service projects and international service projects. To Print application, Click on link below.